An EgyptAir jet carrying 66 people from Paris to Cairo vanished from radar over the Mediterranean south of Greece yesterday, with Athens saying the plane swerved in mid-air before plunging and vanishing. Suspicions of foul play over the missing plane mount as Greek media reported sightings of debris in the sea. SingPost said the Accounting and Corporate Regulatory Authority (Acra) is probing for any breaches of the Companies Act resulting from the recent special audit. The review identified potential breaches, including one which suggested that the disclosure of the stake held by former lead independent director Keith Tay in a firm was not made in a timely enough manner. 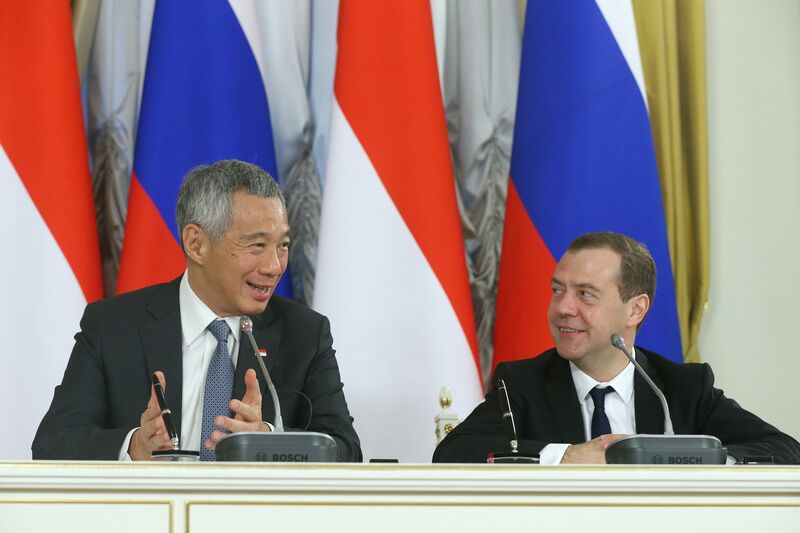 Singapore hopes a Russian Cultural Centre will open in the Republic in two years' time, when it celebrates 50 years of diplomatic relations with Russia, Prime Minister Lee Hsien Loong said yesterday. He is also optimistic Singapore and the five-country Eurasian Economic Union will reach a comprehensive free trade agreement by then. There is a general indifference among Hong Kong's pro-democracy youth activists towards a recent visit by China's No. 3 leader Zhang Dejiang. It underscores a challenge to Beijing as it seeks to reset the button on ties with Hong Kong: a cynical apathy in the city towards Beijing and whatever change that could come about. The Shangri-La Dialogue turns 15 this year and has proven to be more relevant than ever as an annual conclave for defence chiefs as the sands in Asia continue to shift, writes Associate Editor (Global Affairs) Ravi Velloor. Convicted murderer Jabing Kho obtained a stay of execution late last night after his lawyer Jeannette Chong-Aruldoss met an 11pm deadline to file an appeal. Earlier in the day, an appeals court had dismissed a separate bid by Kho to escape death for killing a construction worker in 2008. The logistics and supply chain sector is looking to draw white-collar professionals. Supply Chain Asia, its professional association, yesterday inked deals with NTUC and the Singapore Workforce Development Agency. Retail investors will now have another investing option for bonds. Previously, many bonds listed on the Singapore Exchange were open only to sophisticated investors or institutions. Now, from as little as $1,000, retail investors can get in on the action. Despite two final losses - in the League Cup and the Europa League on Wednesday night - and eighth place in the Premier League, Juergen Klopp is the right man to lead Liverpool back to the top. But their second-half slump in the 1-3 loss to Sevilla in Basel shows it will be a long and winding road, and one of the first things he needs to do is sign a left-back. Five film-makers from South-east Asia - including Singapore's Eric Khoo and 2010 Palme d'Or winner Apichatpong Weerasethakul from Thailand - have been commissioned by National Gallery Singapore to make short films inspired by the art in its collection. The five short films will debut at the end of the year. 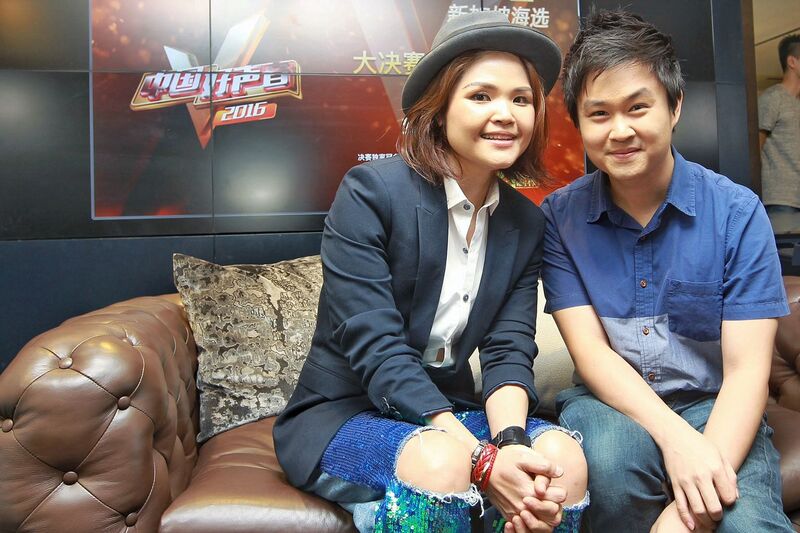 Former Singapore Idol contestant Olinda Cho and Campus Superstar champion Ng Chee Yang are among 12 singers here competing for three spots to appear on a popular Chinese TV show. A concert tomorrow will decide which three singers get to go to China for China Super Vocal.